Let's look at Sam Claflin as Will Traynor, that master of the universe, cut down in his prime in Me Before You. Scroll down for the video of a promo interview he did for the film. Where Louisa is naive, inexperienced, clueless, Will is worldly, sophisticated. Some would say jaded. 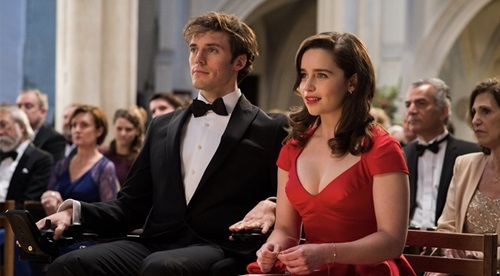 Sam Claflin looks the part—tall, classically handsome—and in the trailers at least, seems to turn in a restrained, subtle performance in contrast to Emilia Clarke's more expressive Louisa—some reviewers are already saying she's overly expressive. 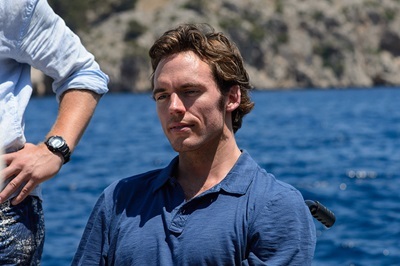 Claflin is probably best known for playing Finnick Odair but watch for his star to rise with this one. Later this year Claflin takes the lead in Their Finest Hour and a Half opposite Gemma Arterton and he's currently filming My Cousin Rachel based on the Daphne DuMaurier novel along with Rachel Weisz and Holiday Grainger. 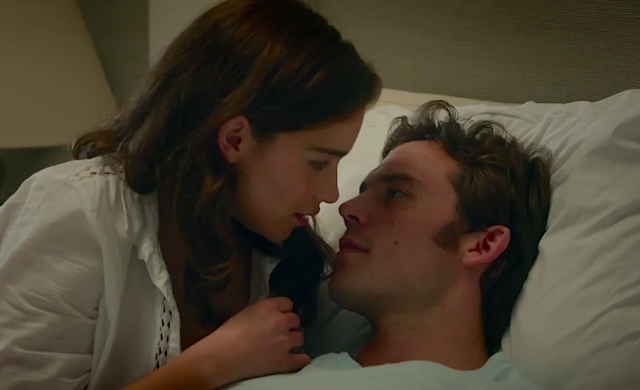 Jojo Moyes, the author of Me Before You also wrote the screenplay so I'm especially curious to see how the story works onscreen. The movie is directed by one of the few working female directors—Thea Sharrock, a stage director who makes her feature film debut here—and hits theaters on June 3rd.